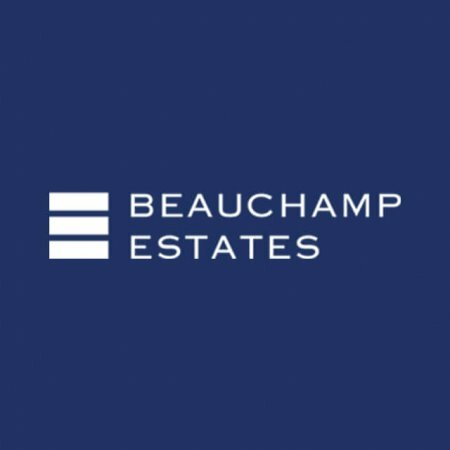 Working with individuals and companies to secure the most luxurious properties in London’s West End and glamorous international destinations, Beauchamp Estates are one of the best in their field. Based out of their West End headquarters on Curzon Street, they oversee sales, lettings, acquisitions, new developments, investments, and commercial properties. 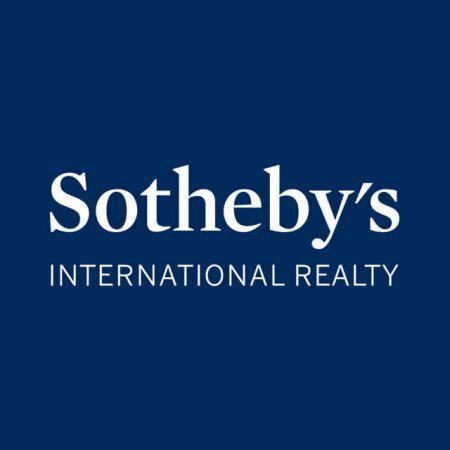 Since its establishment in London in 1979, they have opened further offices in Cannes, Mykonos, and Florence, perfect for those seeking a home in the sun. They can also assist with properties in New York and Israel through partner estate agents. Founder Gary Hersham still leads the team today, and the company remains privately run. The success of his business remains his extensive network which expands overseas, extremely important given that around 65% of his clients buying in London come from abroad. He speaks Arabic, German, Spanish, Italian, French, and Hebrew, in addition to English, helping him to have a personal relationship with clients from all corners of the globe. His biggest sale was £198 million in 1987 and it’s not uncommon for his team to make sales on properties for £40-60 million today. In 2014, he became the star of a BBC reality series, Under Offer, which went behind the scenes of the UK’s estate agents. PrimeResi Journal crowned Beauchamp Estates London’s No.1 Boutique Estate Agency in 2017, and they also hold the title of the highest number of instructions and contracts in central London. You’ll find famous names on their client books too, including Chelsea Football Club owner Roman Abramovich. Beauchamp Estates are known for the crème-de-la-crème of both clients and properties. They work with famous architects and interior designers who create buildings just as beautiful as their surroundings, and proudly handle some of the biggest and grandest, London homes. Their private office is a personal service assisting clients with investment opportunities on residential and commercial spaces, property management, tax and legal advice, storage and acquisition of artwork and jewellery, and even education opportunities for clients’ children. 24 Curzon Street is home to their Sales, Lettings, Developments and Administration teams. They can be contacted using the details above or via the link to their website below.